The person that provided the material is no longer a member of the forum, their posts have been deleted also. I am hosting the pictures that were provided to give the rest of the thread a bit of context..
Below is my reaction to the original post.. The Mavers picture files are named with the date, 1982, originally, the pictures would have been spread over the 3 pages of this thread. Things are somewhat disjointed without the input, and posts, of the absent forum member. Mike Lloyd, frontman of Neuklon. Unknown person behind him. 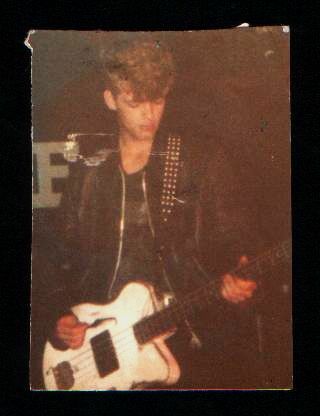 Lee Mavers, live on stage, bass. 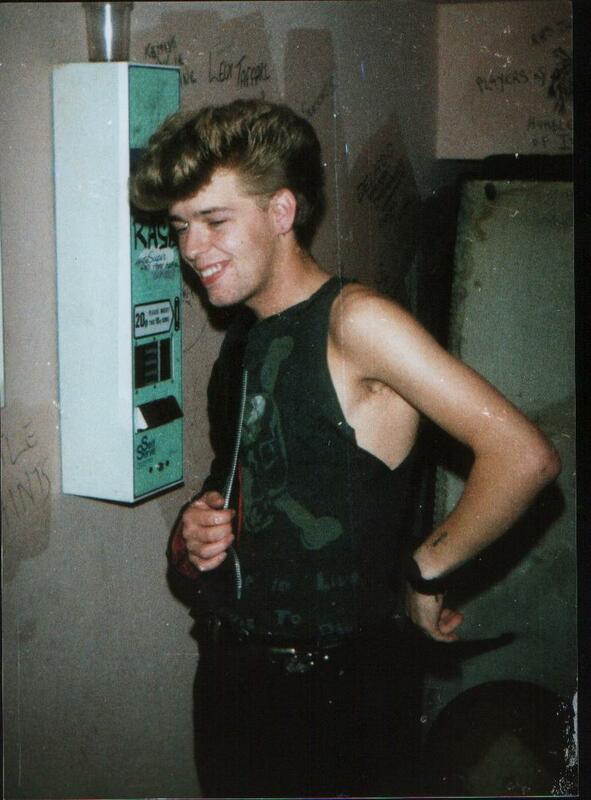 Possibly 1982. 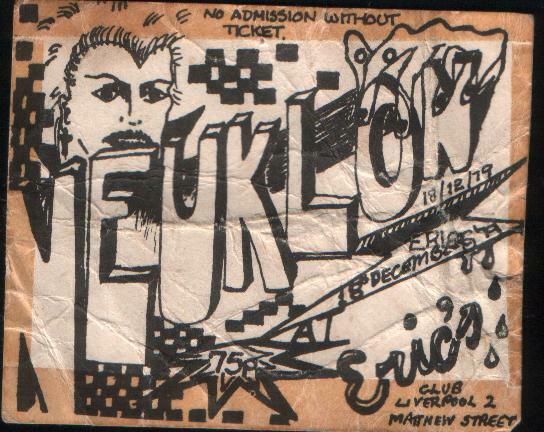 Neuklon ticket stub. 18th Decdember, 1979. 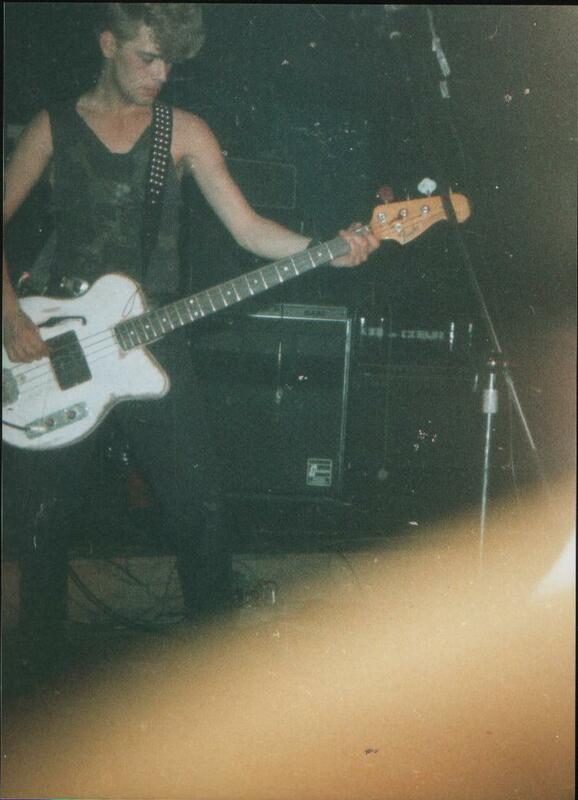 Mike Lloyd live on stage, date unknown. 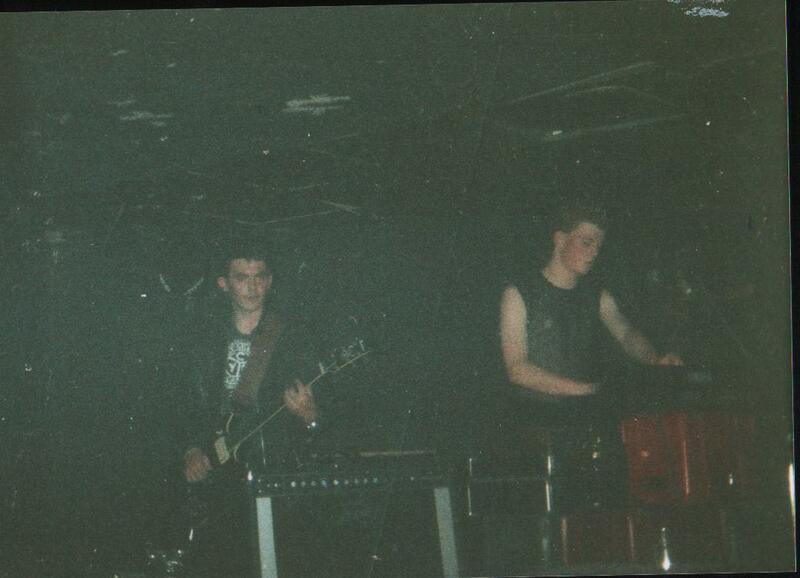 Unknown members of Neuklon live on stage. Date unknown. 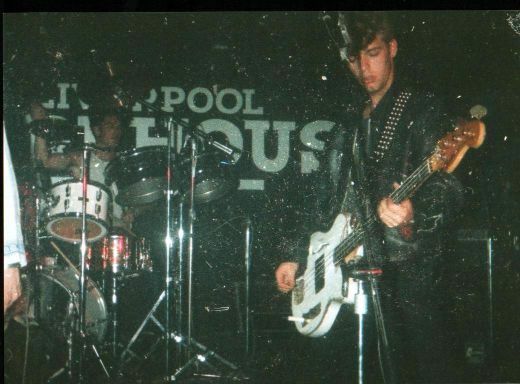 Lee Mavers and unknown drummer. 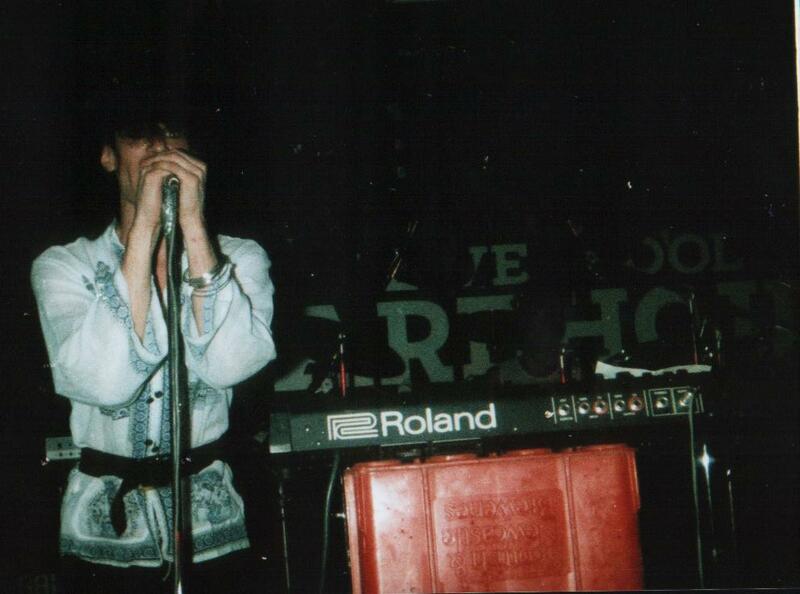 Live on stage. Date unknown. Unknown member of Neuklon. Date unknown. Lee Mavers. Live, bass. 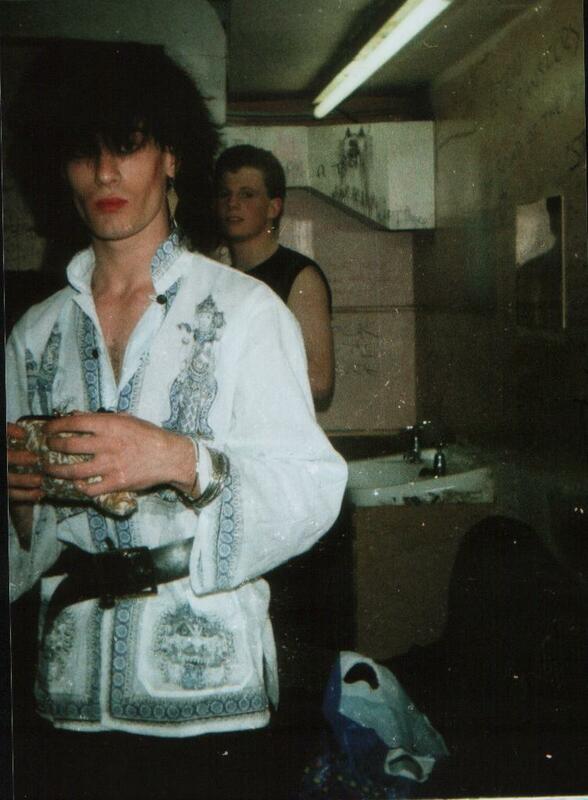 Possibly 1982. Microfilm sourced promo press for Neuklon. Date unknown. 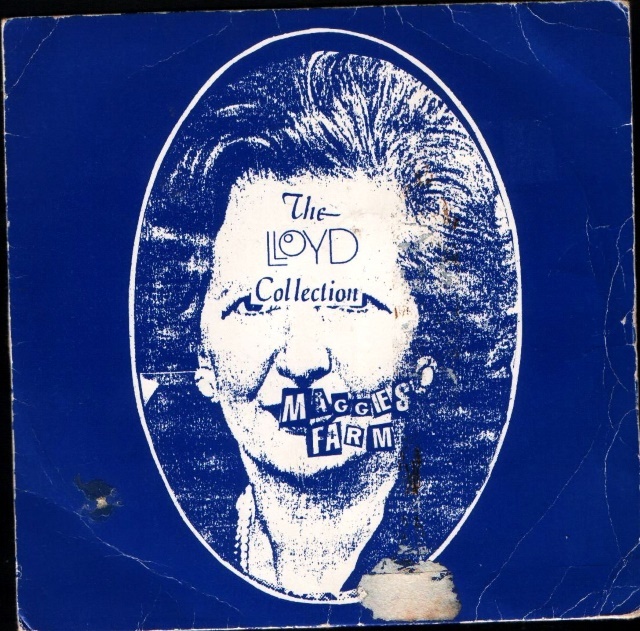 Front cover for the Neuklon / The Lloyd Collection release, Maggie's Farm. Great stuff!! Look forward to seeing more if and when you find 'em. so when did mavers leave nueklon? I_am_the_key_la wrote: so when did mavers leave nueklon? Hi all! Thanks to Sylvain who provided me with the new link I'm back to try and add to this thread. Lee must have left Neuklon around about late 1984. What happened was we where recording at Hambi's Pink Studios at the top of Ullet Road. We had just recorded 'Forever and a Day' and everything seemed to be going great. Anyway the studio engineer, a guy on virgin Records books, suggested to me that we could add some brass tracks to one of the pieces and we set up a Juno 6 to explore this idea. But Lloyd got more than a bit over-protective of his material and tried to put me in my place. 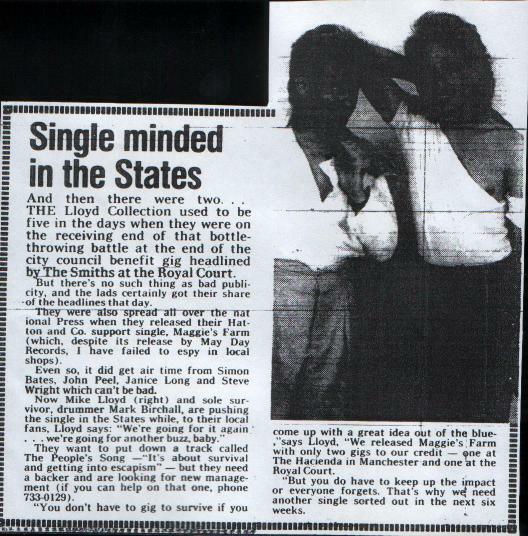 I'd seen and heard of this happening before (what with the multiple lineups that the band had in its recent past) So, when I returned home after the session I phoned Lloyd and said I was quitting. It seemed best to me because many of us at the time thought that Lloyd was making wrong decisions and holding us back from that all important record contract. So that was that. Within days, Lee and Timmo had also left and that is when we decided to work together as a three man combo. We started writing straight away. 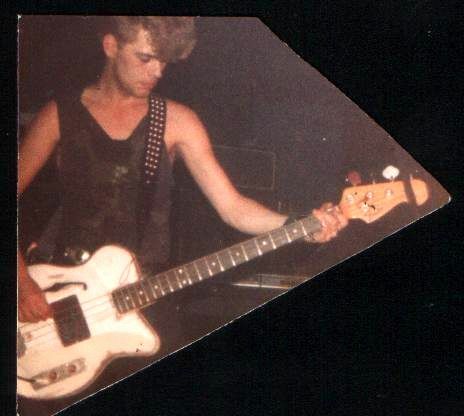 At that point Lee was still predominantly a bass player but he started to take to the guitar and would surprise me by turning up at practice sessions with some good chops and licks , original ideas, really cool stuff. Lee was really enthusiastic for this new lineup and we often discussed ideas openly and developed them. We had a very good understanding of what we wanted to do with all the ideas. I met Lee at Boo Byrne's house about 4-5 years ago and almost straight away we where looking at little ideas on the guitar (his face used to light up like a kids if something caught his imagination - and boy did he have an active musical mind!). 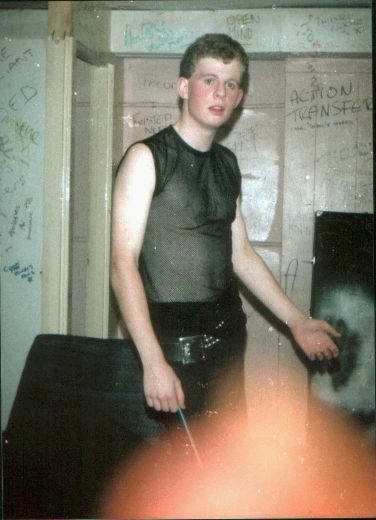 PS did anyone ever find a copy of the Liverpool Echo Neuklon feature and its photo from about '83? I'd love to see that again. Excellent - you're coming up with some great stuff mate! Keep it up plus I'll see if I can answer any other questions for you (while the memory cells are still working! ).